The New York Chamber Players will be performing Scarmolin's Variations on a Folk Song and Arioso for String Orchestra, at Liederkranz Club Concert Hall, Friday April 15 at 8:00 p.m. The New York Chamber Players Orchestra, under the direction of Giacomo Franci, will perform a concert honoring the music of Anthony Scarmolin at the Liederkranz Club Concert Hall on Friday, April 15th, 2016 at 8pm. Honored with a grant from The Anthony Louis Scarmolin Trust, The New York Chamber Players Orchestra will play a diverse program including J.S. Bach’s Air from Suite no. 3, (featuring Gregor Kitzis, Musical Saw), Mozart’s Piano Concerto in A Major K. 488 (featuring Giacomo Franci, Piano), two works by Anthony Scarmolin, and Lullaby by George Gershwin. New York Chamber Players will perform at the Liederkranz Club Concert Hall, located at 6 E 87th Street, New York NY 10128. Giacomo Franci, renown pianist specializing in modern contemporary music, both conducts and solos in this diverse concert of engaging orchestral works. 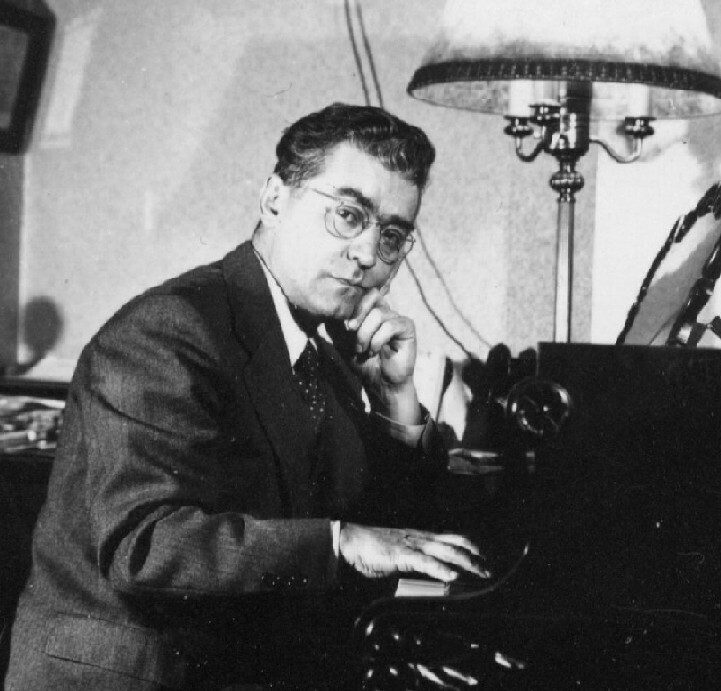 Tuscan born, Giacomo Franci is known for his triple CD on the works of Aaron Copland as well as his 2010 recording of Stravinsky: The Complete Published Piano Works. Franci has performed at Alice Tully Hall and Carnegie Recital Hall, in addition to his recurring engagements as a soloist and conductor with international orchestras. Gregor Kitzis has performed and recorded with orchestras including The Orchestra of St. Lukes, Albany Symphony, and Bang On A Can's Spit Orchestra. Over the span of his career, Gregor has played everything from solo and chamber music recitals and Broadway Shows to rock, ragtime, Klezmer, Indian and Tango in venues ranging from Carnegie, Merkin, Avery Fischer and Alice Tully Halls to CBGB's, The Kitchen, and The Knitting Factory. Additionally, Kitzis has collaborated with Pop Music legends such as Paul McCartney and David Bowie. Founded in 2004, The New York Chamber Players Orchestra has established itself as a formidable entity within New York’s orchestral scene. Dedicated to presenting classical music from the Baroque to Contemporary era, with inspired vitality, NYCP’s innovative productions strive to reach beyond the traditional presentation of classical music and appeal to a diverse audience. Copyright © 2016 New York Chamber Players, All rights reserved.